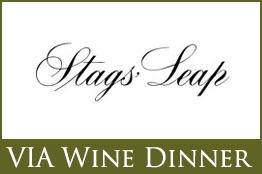 One of California’s earliest wine estates, Stags’ Leap offers a unique terroir and ideal microclimate to support a classical standard of viticulture, land use, and winemaking that is as relevant today as it was over a century ago. An intimate valley within the greater Napa Valley, Stags’ Leap is a place of natural beauty, storied buildings and gardens, a lively history, and a reputation for elegant wines showing finesse and intensity. 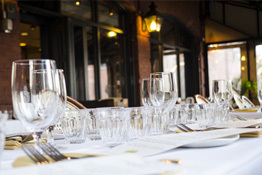 This five-course dinner and wine pairing begins at 6:30 pm. 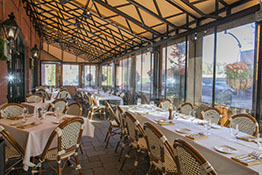 The wine will be paired with food creations from VIA’s Executive Chef Bill Brule. There are currently 36 seats still available for this event.